As a donor, you will enjoy a range of benefits such as special access to opening events and tours hosted by the Museum, personal invitations to our temporary exhibitions, as well as our exhibition catalogue. 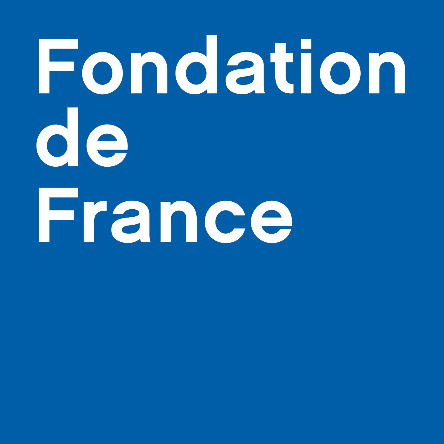 Upon receipt of your donation, the Fondation de France will send you an official tax receipt, which will enable to benefit from a tax reduction equivalent to 66% of your donation amount, subject to a maximum of 20% of your taxable income. The actual cost, after tax deduction, of a €100 donation is €44. Thanks to the TEPA law, you can benefit from an ISF tax reduction equivalent to 75% of your donation amount. 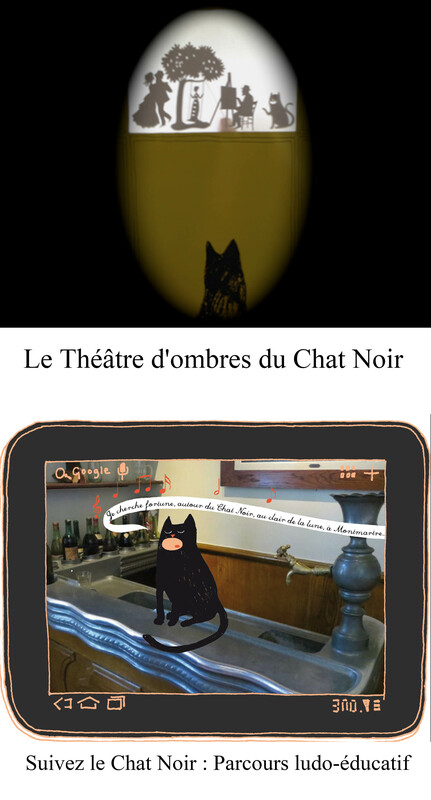 Thus, you can dedicate a part of your ISF to the Fondation pour le Rayonnement du Musée de Montmartre’s projects. You can reduce your ISF to zero in a limit of €50 000 deductions. Example : You have to pay €3 000 of ISF. If you give €4 000, you can benefit from a 75% reduction of ISF equivalent to €3 000, so the entire amount of your ISF. Make your donation online The entire process of online donation is secured thanks to the SSL security norm, the most used protocol for electronic transactions. This standard scrambles all the confidential information (personal data, name of the project you gave money for…). None of this information forwards encoded on the network. (secured payment).